Xiaomi will be launching two Android One smartphones at its Global Event on July 24 in Spain. 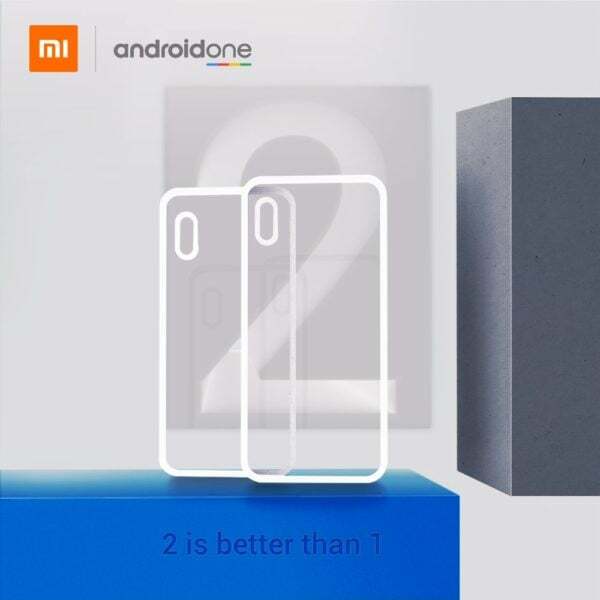 The company has posted this news on Twitter stating- “We are giving you ALL not 1 but 2 smartphones on July 24th,” and also teasing the event with the hashtag ‘#2isbetterthan1.’ The two smartphones in question are the Xiaomi Mi A2 and the Mi A2 Lite. It has been a while since both the smartphones are in the rumour mill, but Xiaomi has now put an end to all these rumours. Rumours hint that Xiaomi will be rebranding the Mi 6X as the Mi A2 and the Redmi 6 Pro as the Mi A2 Lite. A couple of months ago, Xiaomi CEO, Lei Jun, hinted at the launch of an Android One Redmi handset, but that doesn’t seem to be coming this year. The Xiaomi Mi A2 is said to arrive in five different colour options along with an aggressive price tag. The Mi 6X, in China, arrived with a 5.99-inch Full HD+ display and is powered by the Qualcomm Snapdragon 660 SoC. The Mi A2 might arrive in different storage/RAM options with the RAM going up to 6GB and storage going up to 128GB. The Mi 6X did not feature a headphone jack, but hopefully, the Mi A2 will feature the 3.5mm headphone jack. Coming to the Mi A2 Lite, it’s said to be a rebranded version of the Redmi 6 Pro that was unveiled last month. The Mi A2 Lite will also sport a notch on top of the display with a 19:9 aspect ratio. The Mi A2 Lite will be yet another smartphone from Xiaomi with Snapdragon 625 SoC, which is expected to launch in India as well. The Mi A2 Lite might come with up to 4GB of RAM and 64GB of internal storage. Both the Mi A2 and Mi A2 Lite will boot Android 8.1 Oreo out of the box and Xiaomi will reveal the Android P rollout date during the launch event itself. As per the article Mi A2 lite is same as Mi A1 expect display and camera. And if they can provide android p and q for Mi A2 lite then Mi A1 can also receive it since both are SD625 if Xiaomi have a soft heart. Mi A2 lite is rebranded Redmi 6 Pro. Mi A1 won’t get Android Q officially. It will get through custom roms. Mi A2 will get Android Q. Hopefully it launches in India as low as 18000 and as high as 22000. For 4GB and 64GB and 6GB 128 GB versions.